Take good care of the poor boy! 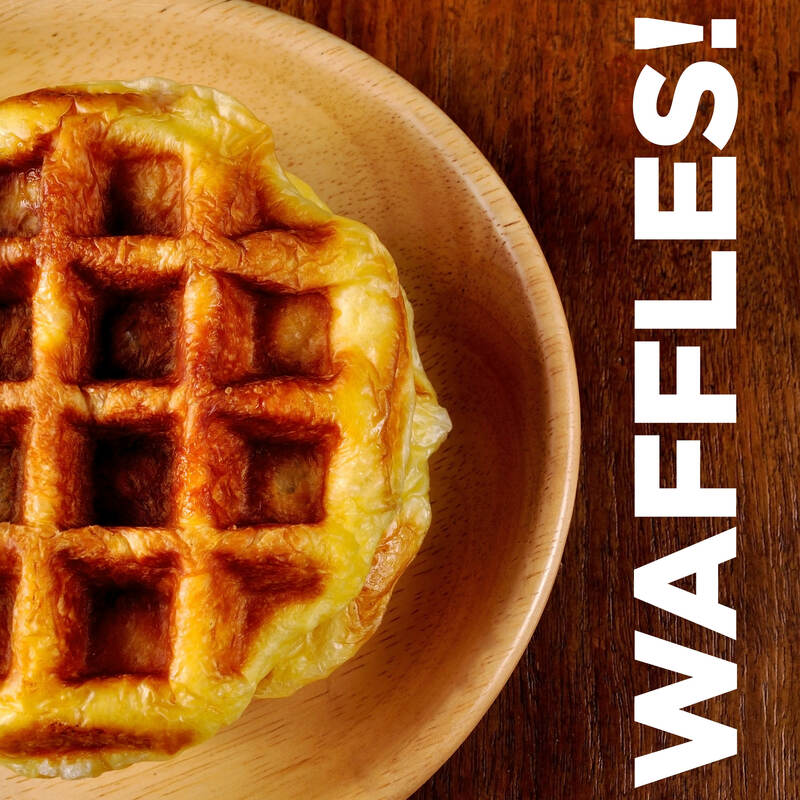 Sloan speaks the truth (as always) in this edition of WAFFLES!, where we play music both _about_ and _by_ the poor — from the destitute composer Debussy to the mad preaching captured in Front 242’s “Welcome to Paradise,” it’s a whirlwind tour of emptied pockets. The struggles of jazz artists in New York, the Irish diaspora, the little-known fact that musician Scott Walker ate his brother in the womb — it’s all here in this edition of WAFFLES!